• Department of Energy's announcement of "UMD's New Used Fuel"
Intense electron and ion beam accelerators and associated beam optics. Novel energy storage devices. Cyclotron Project: For more than two decades Tim Koeth has been involved in an ongoing cyclotron project that has evolved into a one of a kind instructional accelerator program. 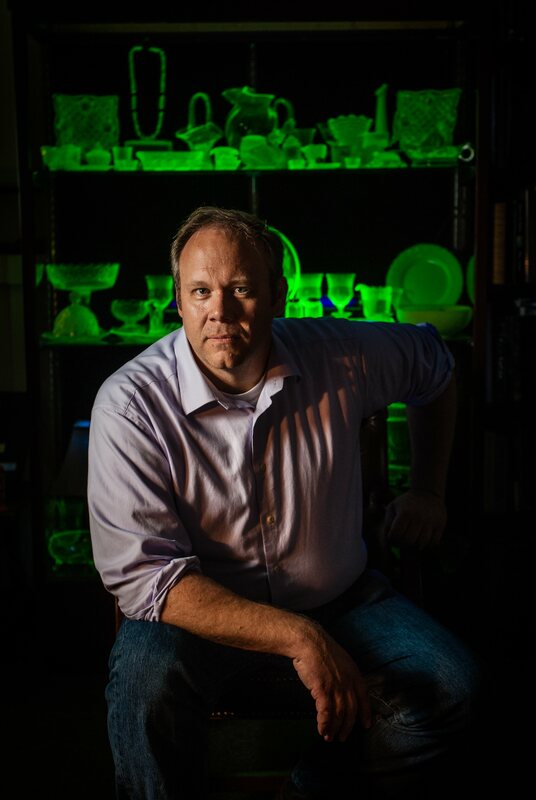 Initially started in his parents basement in the 1990s, moved to Rutgers University in 2000, and recently (2016) moved to UMD where it is the centerpiece of a Capstone Design class. For more information about the cyclotron please go to the cyclotron website. Invited “Long-path-length experimental studies of longitudinal phenomena in intense beams,” B. Beaudoin, I. Haber, R. A. Kishek, S. Bernal, and T. W. Koeth, Physics of Plasmas, 23, 056701 2016. Research professor will manage training reactor, irradiator and linear accelerators.